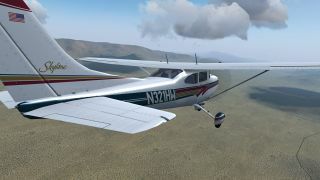 On February 17, the FlightGear development team published the v2016.1 "San Francisco" release of FlightGear, the free, open-source flight simulator. This new version contains many exciting new features, enhancements and bugfixes. 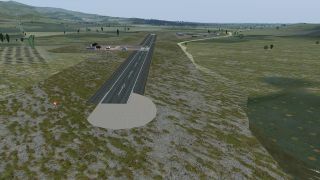 Highlights in this release include an integrated launcher that includes the ability to download aircraft, a reduction in the installation package size, performance improvements and many rendering improvements. Splash for the Pottier P.130UL Coccinelle. 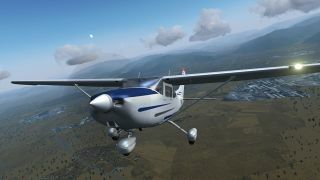 There is a new aircraft in the ultralight field! 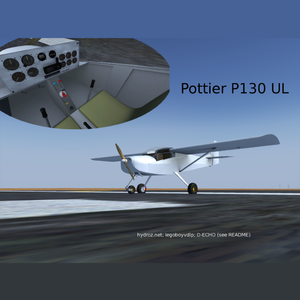 The Pottier P.130UL Coccinelle was converted from X-Plane to FlightGear. It can be found in FGAddon and at http://www.github.com/legoboyvdlp/P130UL. Note The URL of the private development repository will change, so if you want to keep it up-to-date via Git, please use FGAddon. 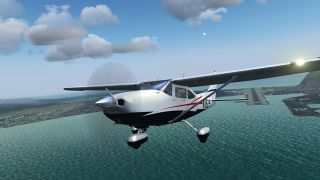 The Cessna 182S Skylane project aims to develop a very high quality Cessna 182S Skylane for FlightGear. It can be downloaded from https://github.com/HHS81/c182. See also the forum thread. The avionics of the Space Shuttle are continuously being expanded. 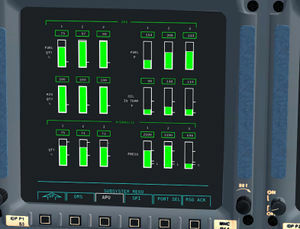 A fairly sophisticated electrical system as well as the corresponding management software has been added. Also, some of the more modern glass cockpit instruments, such as the APU/HYD. 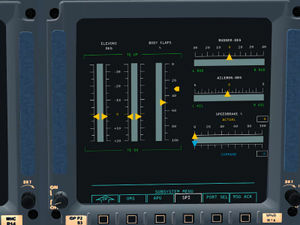 the engine monitor and the surface position indicator display are now available in the development version. 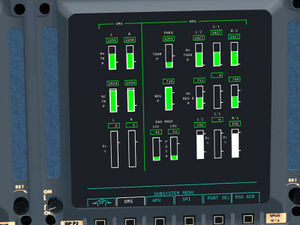 In the mean time, work continues on animating the various switches and indicators in the 3d cockpit. So far, the electrical power generation and distribution panel is fully functional and allows, for example, switching off a damaged fuel cell and tying the buses to restore power flow throughout the Shuttle, or taking the AC power generation off the internal DC power grid. 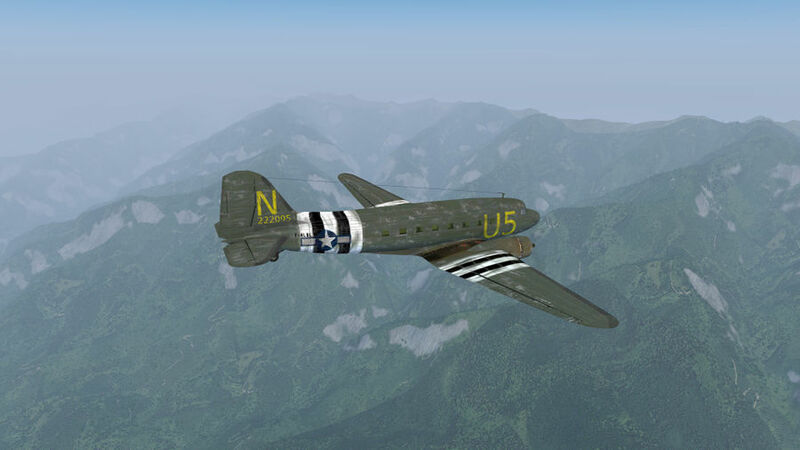 They can be downloaded from https://github.com/gilbertohasnofb/new-regional-textures. See also the forum thread. 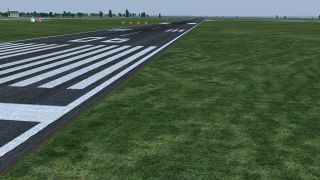 Parnikkapore has started making a prototype for a new FlightGear website. This is a work in progress, and is being actively worked on. You can see the website here. You can also follow the development on the forum thread. Parnikkapore has started translating wiki articles to Thai. 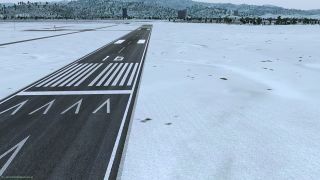 Because most Thai flight simulator users are already familiar with FSX, he will concentrate on articles helping users to make the switch. 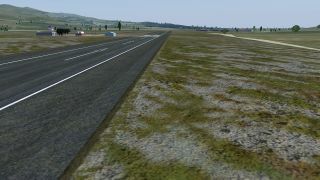 The first page being translated is Th/New to FlightGear. Please note that even the page above is a work in progress. Contributions are welcome! 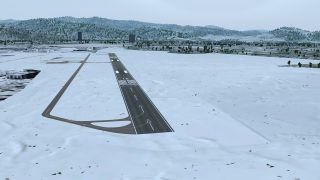 The FlightGear Wiki still needs help for translating it into various languages. If you are interested in making the FlightGear Wiki multilingual, start at Help:Translate. 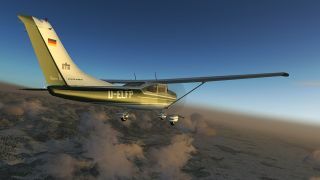 FlightGear's Screenshot of the Month February 2016 is Flying the Hump Route by tonghuix. This page was last modified on 15 March 2016, at 05:01.